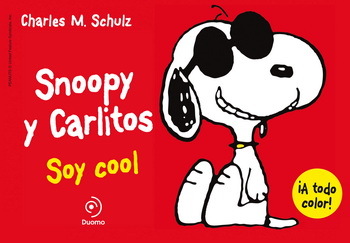 LOS MÍTICOS PERSONAJES DE CHARLES M. SCHULZ REGRESAN A LA SLIBRERÍAS: CARLITOS Y SU CARÁCTER OBSTINADO; LUCY CON SU PECULIAR PESIMISMO; Y SNOOPY, CON LA IMAGINACIÓN QUE LO HIZO CONQUISTAR LA LUNA DESDE EL TECHO DE SU CASA. LAS EMBLEMÁTICAS TIRAS CÓMICAS, LLENAS DE AGUDEZA Y DIVERSIÓN, POR PRIMERA VEZ A TODO COLOR. 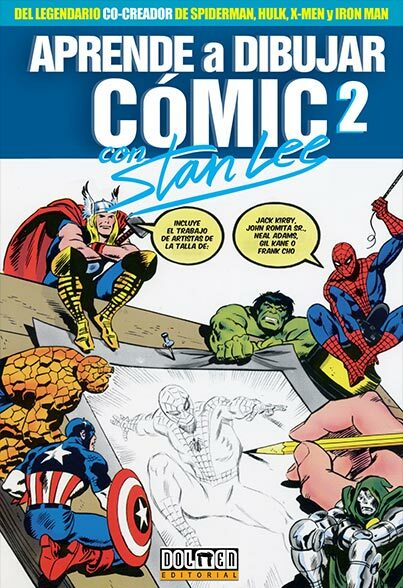 PUBLICADAS EN MÁS DE 2.600 PERIÓDICOS A LO LARGO DE 50 AÑOS, SE HAN CONVERTIDO EN ICONOS UNIVERSALES.